For the 2017 – 2018 academic year, the Fellowship of Catholic University Students (FOCUS) is coming to the University of Toledo and Corpus Christi University Parish. They are serving as a part of our parish outreach to the University Student Community. As a part of this outreach, they will be starting Bible studies. These studies are fun and dynamic and are ideal for people at all levels of faith. Our four FOCUS missionaries will be leading the studies starting September 11. 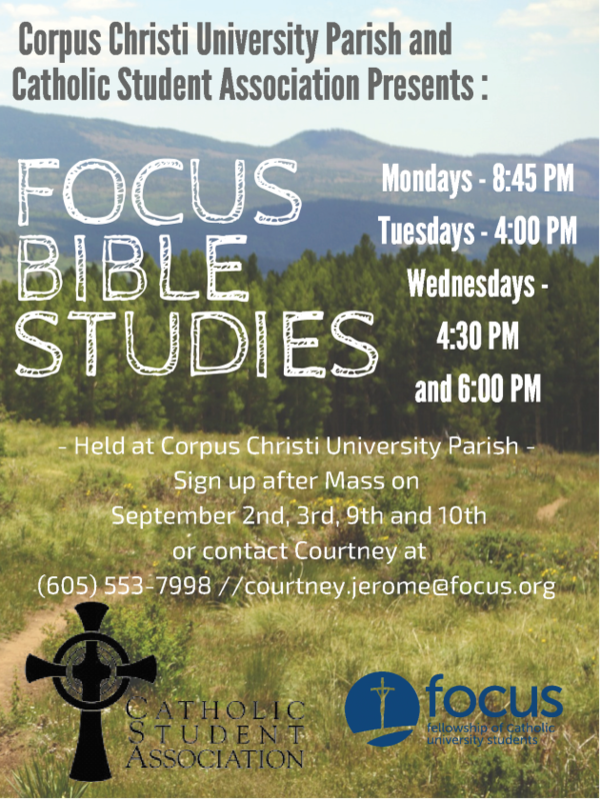 FOCUS was founded in 1998 and invites college students into a growing relationship with Jesus Christ and His Church, inspiring and equipping them for a lifetime of Christ-centered evangelization, discipleship, and friendships in which they lead others to do the same. 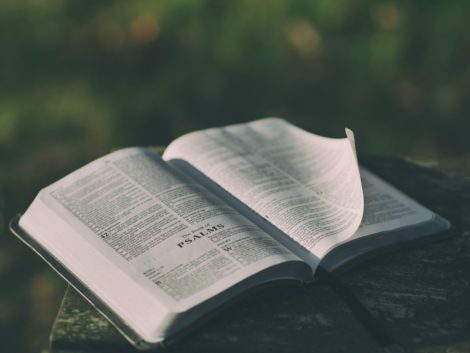 FOCUS missionaries are typically recent college graduates who devote two or more years of their post-collegiate lives to reach out to peers on campus. Hunter and Courtney Jerome – Hunter and Courtney met, got married at, and recently graduated from the University of North Dakota in Grand Forks. 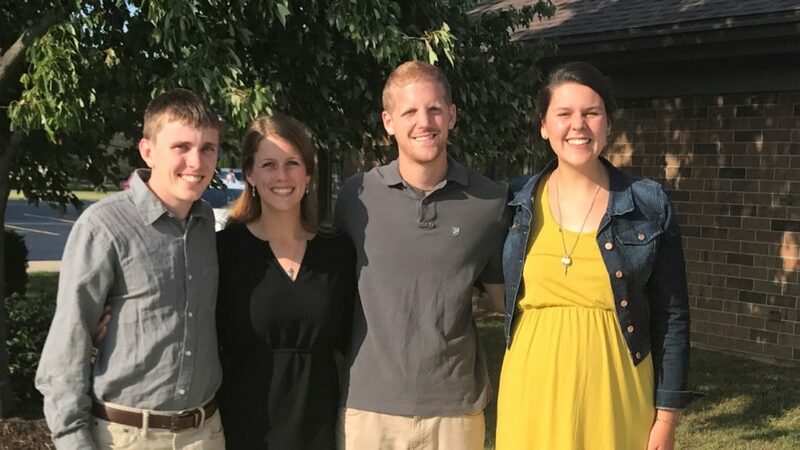 They served as missionaries at UND in the spring semester of this year but are ready for the adventure that awaits them at UT. Joshua Fish – Joshua hails from Indianapolis and also graduated from Franciscan University of Steubenville. This will be his first year of missionary work with FOCUS and he is excited to serve at UT! Rachel Michaud – A Colorado native and graduate of Franciscan University, Rachel served her first year with FOCUS in southern California, but is excited to return to Ohio to serve at the University of Toledo!